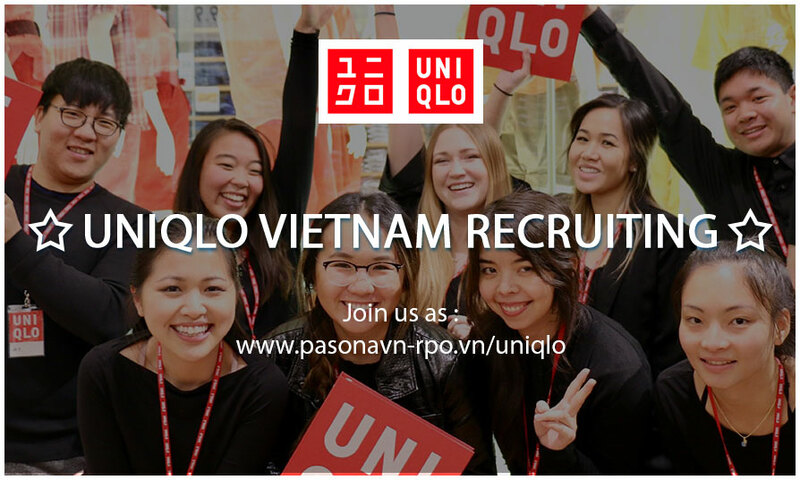 ◆Report to COO and CMO ◆Consulting experience, and a few years in working at VN companies. ◆Support implementing the BD amd strategy defined by the board . ◆Support CEO, COO, CMO to develop a data driven analysis · Support board ◆Maintain and develop a Store Monitoring System including Store Same Store Sales Analysis, Store profitability analysis etc.